As the owner of a small business operating online, do you know what it takes to have an edge against other companies? If your answer is creating an official website, you have to know that it is only a small aspect. To really stand out and take your competitors head on, you need a strong and effective marketing strategy. And, right now, one of the biggest campaigns on the Web is creating social media buzz. With millions of individuals logged in to networking sites, the best thing that you can do is to jump into the bandwagon and promote your offers using popular platforms. Do you need more convincing? Then, have a look at these statistics. Around 22% of the total time spent on the Internet is on channels like Twitter, Facebook, and YouTube. Approximately 53% of small business owners are combining their marketing campaign with social media. An estimated 88% of this population believe that the biggest advantage of this method is exposure. Around 24% of entrepreneurs engage in social activities only when they have free time, while 12% consider it a necessity. So, what do you think? Are these figures enough to make you see the importance of using social media to send your sales pitch? If you are eager to start today, you can get basic ideas from the following strategies, wherein some are specific for a few leading social platforms today. Did you know that as of 2012, it has more than 900 million active users each month? You can take advantage of this fact by applying these tips. Create a fan page, which is better for businesses compared to the profile page. Write a detailed “About” description for your company and do not forget to supply all the fields with the right information. Whether you are providing details (while signing up) or posting a status update, always include niche-relevant keywords. Write something on the box whenever you post links on your page. 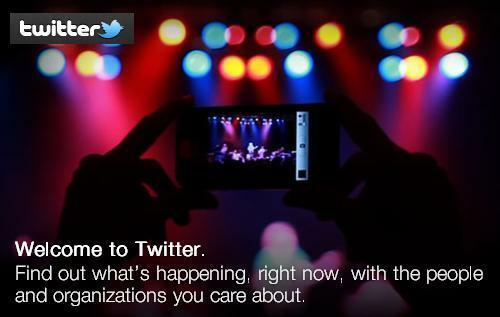 Did you know that it has over 140 million active members and that it generates around 340 million tweets daily? Given such high numbers, you can surely benefit when you practise these tricks. 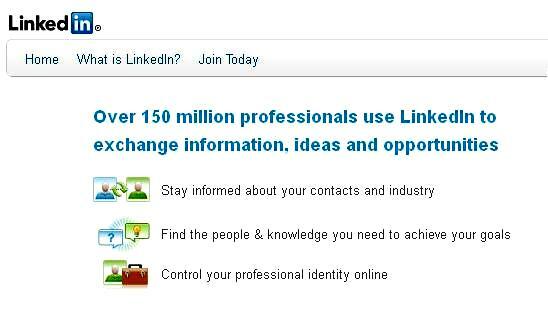 Again, provide complete company details on your profile page and add keywords. Tweet about your promotions, events, product launches, etc., and place a hashtag (like this – #keyword -, without spaces) to make the word appear in search results. Do not use up all the characters of your tweets, so your followers can write their own comments whenever they like to retweet. Use advanced tools to determine the success of your Twitter page. Did you know that as of March 2012, it has more than 100 million active members? You can leverage its growing popularity through these techniques. Never forget to give thorough information and place key phrases while creating a profile page. Create circles for specific groups (e.g. employees, followers, customers, etc.). Link to videos and blog articles, and write brief notes about these. Did you know that as of February 2012, it has around 161 million active users? You can benefit from the fact that it is oriented towards professionals and business people by using these strategies. Always post status updates and place comments on other profile pages. Encourage the members in your network to give you a “recommendation” and do this for them in return. Start group discussions for dynamic interaction. Did you know that 43% of businesses include blogging in their marketing tactics? You can do the same using these ideas for guidance. Focus on topics related to your offers. Keep the content fresh, original, interesting, informative, and well written. Make your articles easy to share by placing social media buttons. Add videos and pictures to make your posts more interesting. 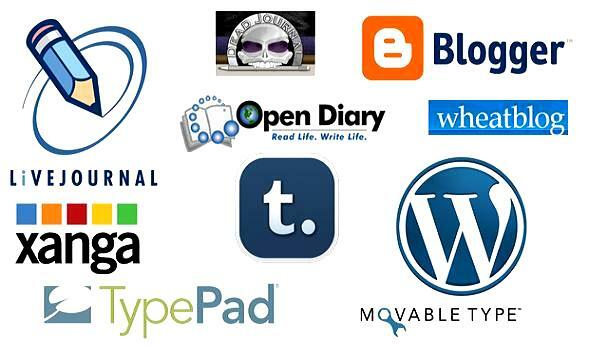 Do you know that you can increase your online visibility by writing blog posts for others? Yes, this is true, especially if you write regularly. So, get in touch with authoritative and credible bloggers and then, ask for their permission. And, when you get their approval, do not forget the blogging tips in no. 5. Did you know that for the first quarter of 2012, an average mobile phone owner spends around 24 minutes on social apps? This period also sees approximately 100 billion smartphone applications. You can reap rewards from these high figures by signing up on sites like Foursquare and Yelp. While doing so, remember these pointers. Include your website URL when filling out the fields on your profile page. Add business photos to give potential customers a preview of your products or services. Request reviews from satisfied consumers and encourage other individuals to do the same offering freebies and discounts as incentives. 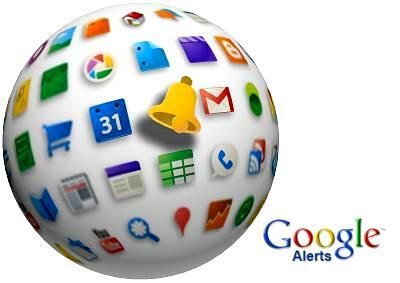 Did you know that this search engine giant has total visits of over 1.5 billion as of May 26, 2012? This figure amounts to approximately 66.81% of all Web visits. Did you know that it has 54 language versions, which the users can activate on their computer? Additionally, it obtains more than 800 million unique visits with more than 3 billion hours of viewing each month. With such high numbers, you can take advantage of it by creating your own account. Then, you (or a professional) can make marketing videos and post these on your channel or on a credible one, which already has several high-ranking videos. Upload the script, so the users can see the closed captions (CC). Add the filename and description with relevant keywords. Assign 4-7 tags (keywords that best represent the content or category) for each video. Place the link to your social pages and blog articles. Did you know that more than 20% of active Facebook members are also on Pinterest every day? On average, a user spends around 14.2 minutes on it per day. What is more, many online experts have forecasted that its share of all social media purchases will be 40%. With that said, you can benefit from it by using these ideas. Create an account for your company or brand. Do not put prices on your pins since many users are more likely to “repin” if the images do not contain number values. Always use related keywords for pin titles, descriptions, boards, images, profile bio, etc. Connect to your social pages to increase the visibility of your pins. 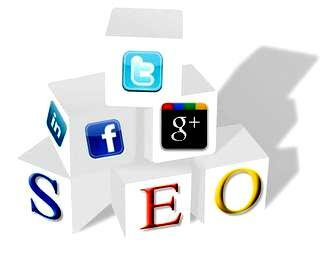 One way of increasing exposure through networking and sharing sites is to include your activities with some SEO techniques such as keyword use and generating backlinks. Finally, never fail to reply or say something to all the feedbacks or opinions posted on your profiles, especially the questions concerning your products or services. If you receive negative remarks, avoid lashing out. Instead, answer appropriately to help manage your online reputation properly. So, there you have it. Hopefully, these ideas can provide you with more customers and higher return on investment. As a conclusion, you have to remember that it takes patience to build your credibility. 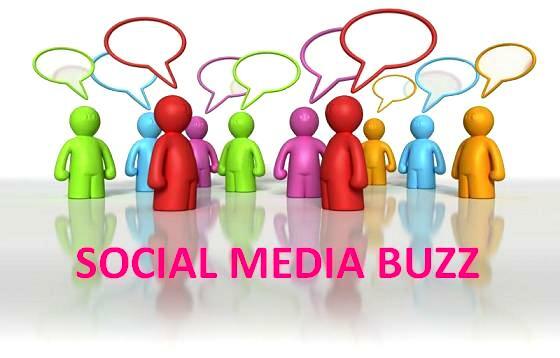 Therefore, allot time for your social media activities each day for added success. Emma Tomlinson is the Head of Retail at Smart Traffic, a UK-based specialist company providing SEO marketing services and solutions to several clients from different countries worldwide.